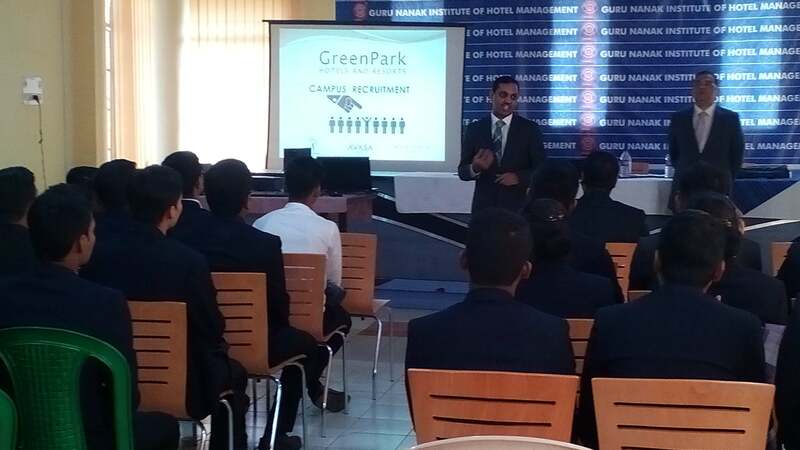 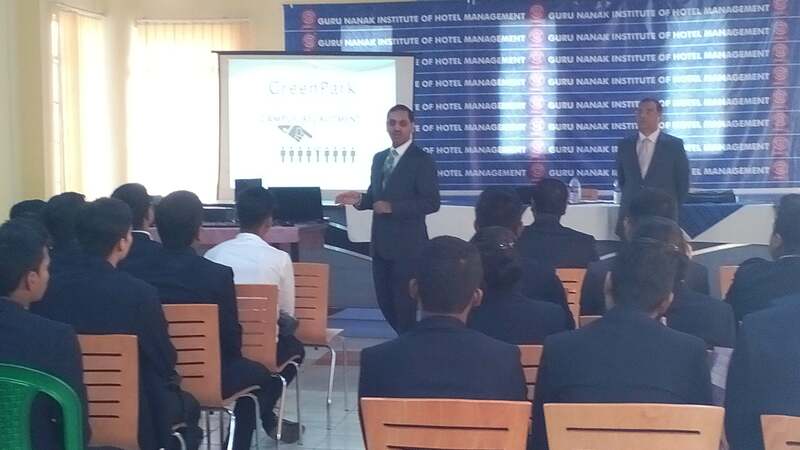 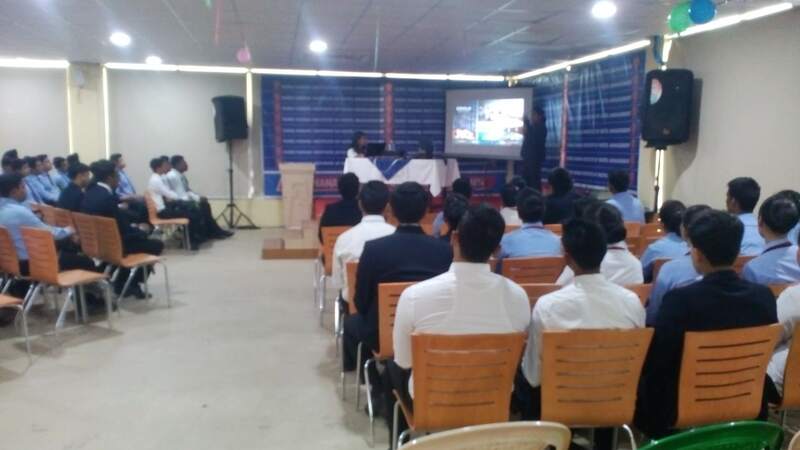 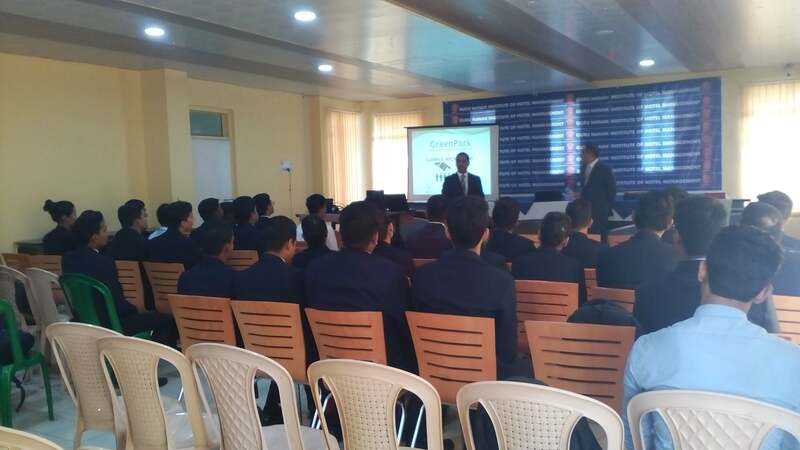 On campus recruitment drive by Green Park Hotels Pvt Ltd. at GNIHM. 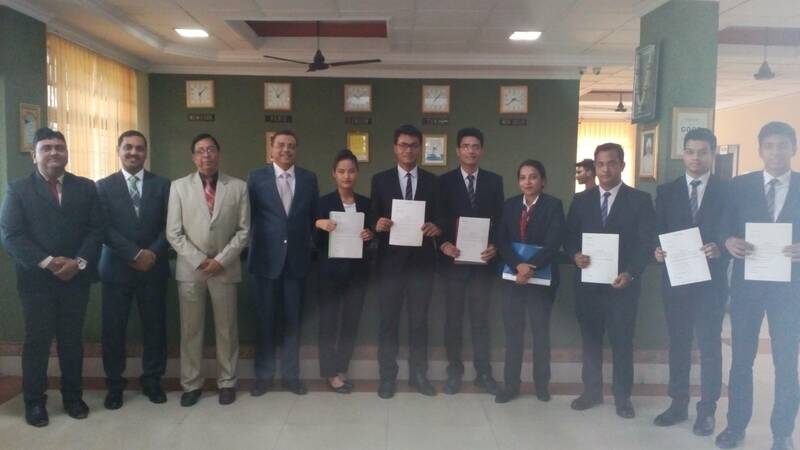 Seven students got selected for "Hotel Operations Trainee" position. 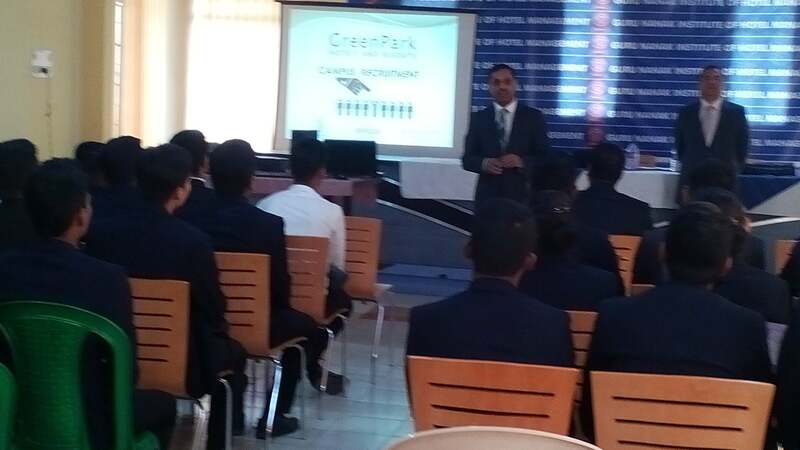 The traineeship will be for a tenure of one year post which they will be evaluated based on their performance. 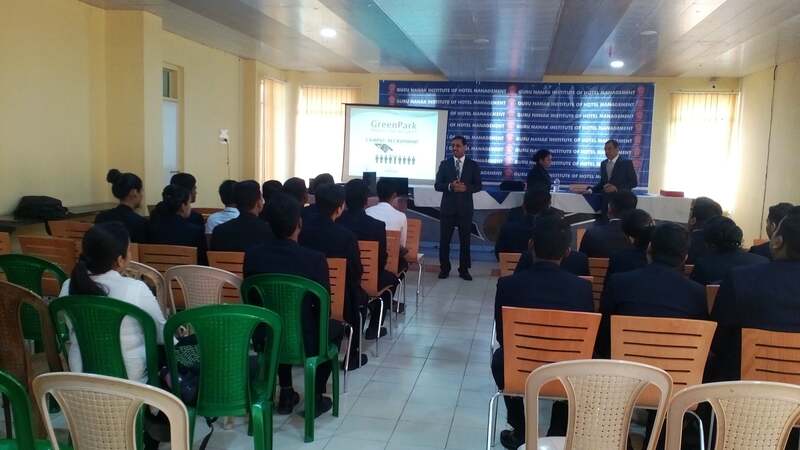 During this period, they will be provided a stipend of 18,000 INR per month.